I am pleased to inform you that the "Connected Ink Tokyo 2018" is held on Friday, November 30. As mobile deviCES proliferate and cloud environment is available everywhere, we are now ready to tap into the power of digital ink. You are already handling digital ink when signing on a tablet with a pen for credit card payments or doodling on a smartphone, however, digital ink will show its true worth when connected with various types of information. For instance, a genUIne and forged signatures can be segregated digitally, even if they are identical. A short message like "thank you" can carry a wealth of feeling from the bottom of writer's heart. Measuring a student's concentration level during study may also become possible. Ink, connected with information, can carry a lot of values. I am looking forward to having intensive discussions and exchanging insightful opinions with you, about the vast potential of digital ink and digital pens, can be collectively called "digital stationery," at the Connected Ink Tokyo. Morning of the day is packed with exciting news and presentations on developments around business, technology and market aspects of digital pen and ink, which is collectively called "Digital Stationery". Wacom's President & CEO Nobu Ide welcomes the guests and talks about recent developments. He also invites a special guest from one of the partner companies. Heidi Wang, SVP heading Wacom’s ink Division, introduces the latest version of Wacom’s digital ink technology WILL 3.0. Sayatake Komine, SVP heading Wacom’s Technology Solution Business Units since this past September, talks about fast-growing interests in digital stationery by traditional stationery manufactures. Akiyuki Kake, Senior Marketing Director of Wacom’s Technology Solution Business Units, reveals the PoC (Proof of Concept) of inNovative digital ink application combined with the power of AI (Artificial Intelligence). 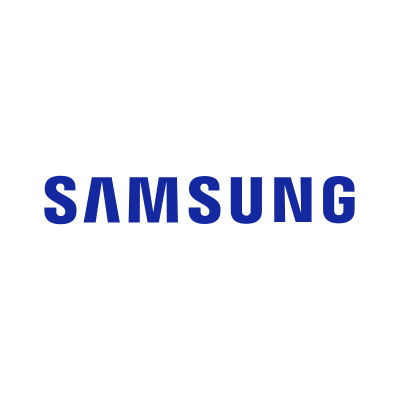 Find out how you can have the best and most innovative mobile digital pen experience with the Samsung Galaxy Note9 and the S Pen. Fujitsu has been offering solutions for many years in order to support classes that children can learn and teach each other, which is necessary to foster skills for the 21st century. 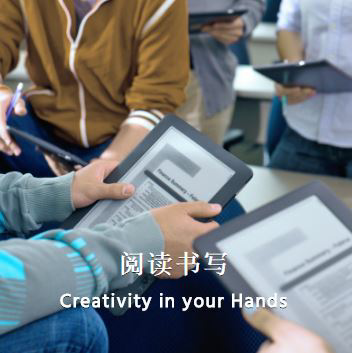 And in order to achieve the objective, Fujitsu has developed a "School Tablet" by accepting multiple opinions and requests from the educational site. In this session, Fujitsu will introduce the advantage of Fujitsu "School Tablet" that is highly evaluated in educational site, and also the story of struggles during development. 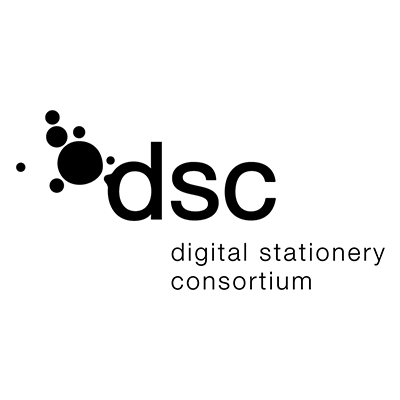 The Digital Stationery Consortium (DSC) is an association of global industries and thought leaders with the shared mission to advocate the value of human creativity and to lead the creation of a new market category of smart digital stationery solutions that serve creative minds naturally and intuitively. At the session participants will learn more about new markets and opportunities for digital stationery as well as use cases already realized by E Ink, Samsung, Montblanc, Staedtler and Wacom. Originated from technology of MIT's Media Lab, E Ink is dedicated to technology advancement, ecosystem partner co-creation and innovative ePaper applications. 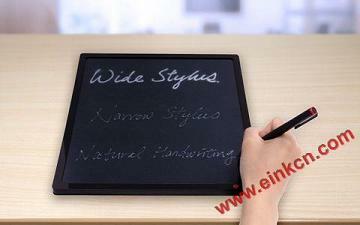 E Ink's ePaper is world renowned for being eReader's displays. Now E Ink's technology takes a step forward to become the only writable display technology that mimics writing on paper experience. ePaper leverages its technology advantages and serves as the human-machine interface in connected world. 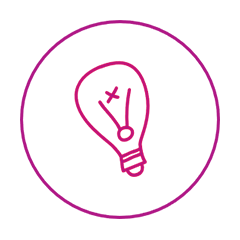 One can easily find ePaper's footprints in Smart Education and Digital Writing applications; don't miss out the opportunity to learn more about E Ink technology and be part of the E Ink ecosystem. Shanghai Ratta Smart Technology Co., Ltd.
Ratta is an innovative company taking "Digitized Stationery" as corporate mission. supernote A5 is a digital note product for "born to write". Supernote integrates traditional writing experience with IT technology, which makes harmony of tradition & modern together with rationality & sensibility. 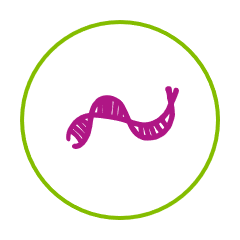 Supernote utilizes its open platform with applications to make business and education more efficient and functional. 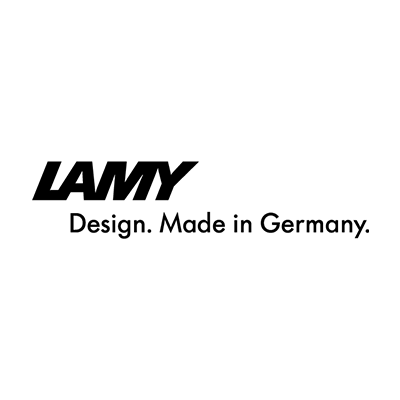 As a writing instrument manufacturer, Lamy is naturally rooted in the analogue　world. Our core product is and will always be writing instruments for analogue writing by hand. However, the digital world holds a lot of opportunities for us, and we are more than open to take advantage of them. In this respect, we are looking for partners who will enable us to translate the joy of writing by hand into digital solutions. WILL (Wacom Ink Layer Language) is a technology that enables Digital Ink to be seamlessly used among different platforms. In 2019, we are going to release WILL 3.0, which has several enhancements, such as integration with "Machine Learning" by having Semantic Context in Digital Ink and exploration of Virtual and Augmented Reality. In this breakout session, we will show you the future of Digital Ink with a focus on the demonstration of the new features of WILL 3.0. Introduction of the handwriting communication showing the combination between VQS Collaboration(compatible with handwriting devices) and Wacom Clipboard. We will introduce the activities aimed for correcting disparity in educational opportunities, etc. In addition, we will show the demo of collaboration with Wacom Clipboard. How handwriting remains valuable today? How should Digital infuse into the Analog stationery world? This presentation will outline BIC's proposal. The objective of this study was to clarify learning effect on the brain by writing with digital pen. We measured EEG signals while the subjects were learning kanji by using the digital pen and tablet, and the inking pen and paper. The subjects were divided two groups, according to whether they use digital pen frequently. The results suggest a superiority of writing with the digital pen for learning in the frequent users. As AI is gaining its presence in various industries, Human Centered Artificial Intelligence is becoming one of the most crucial area of the field. 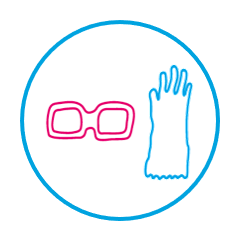 In this session, you may find what is HCAI, why we need it and how we can utilize it. Here at STAEDTLER, we believe in a world full of ideas – and bursting with amazing opportunities that are just waiting to be seized. 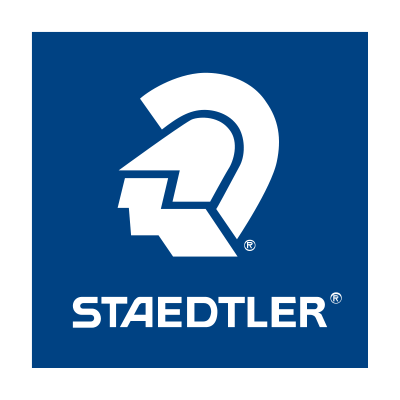 STAEDTLER bridges the analogue and digital world with its innovative product concepts and is therefore a companion for people of all ages who want to bring their own creative ideas to life.